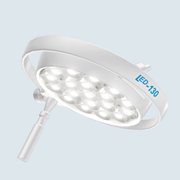 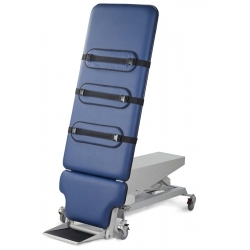 Ideal for Physiotherapy, Rehabilitation Wards or Diagnostic Clinics doing veinous testing. 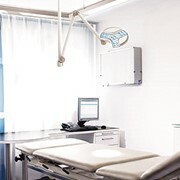 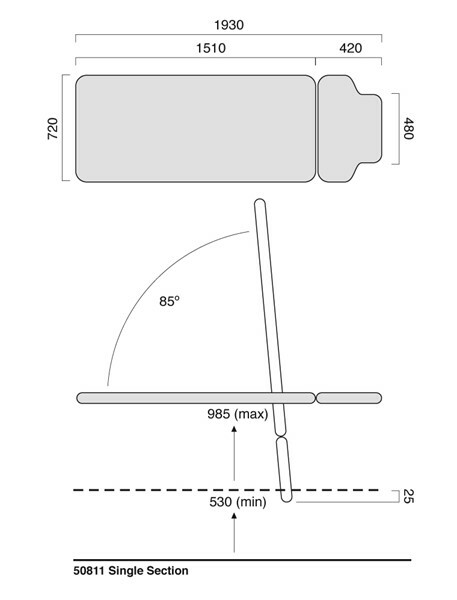 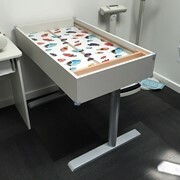 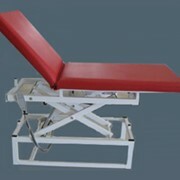 A combination of a treatment/examination table with tilt function the table can be raised and lowered from 530mm to 985mm and the table top can be tilted from horizontal to +80º with infinite adjustment in between. 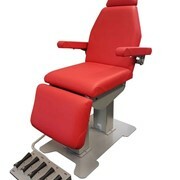 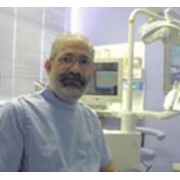 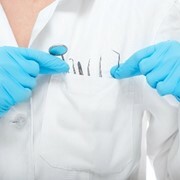 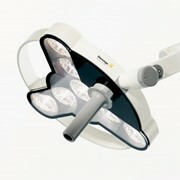 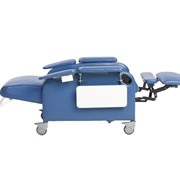 The unique design allows the patient to step on or off the foot plate safely when at full vertical tilt. 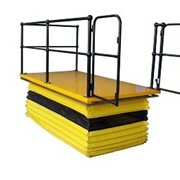 Supplied with three extra wide safety straps. 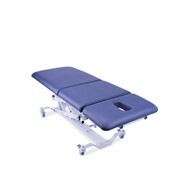 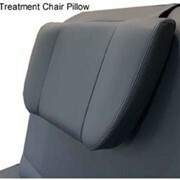 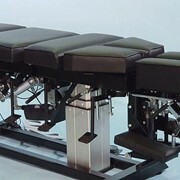 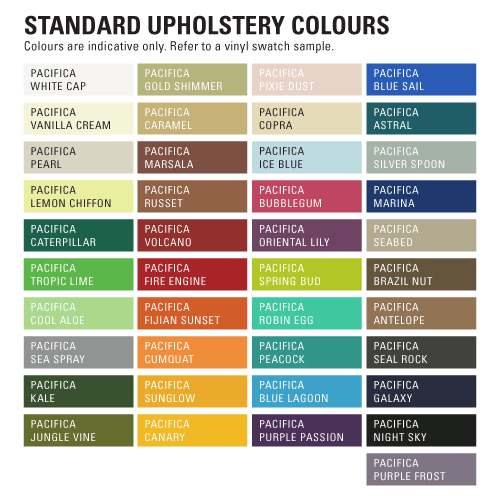 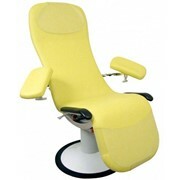 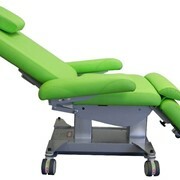 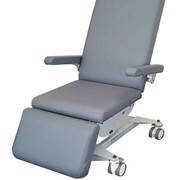 Our footplate can simply be folded under the upholstery top to convert the table into a Treatment/Examination Table.